Cardinal Realty is growing our nest! 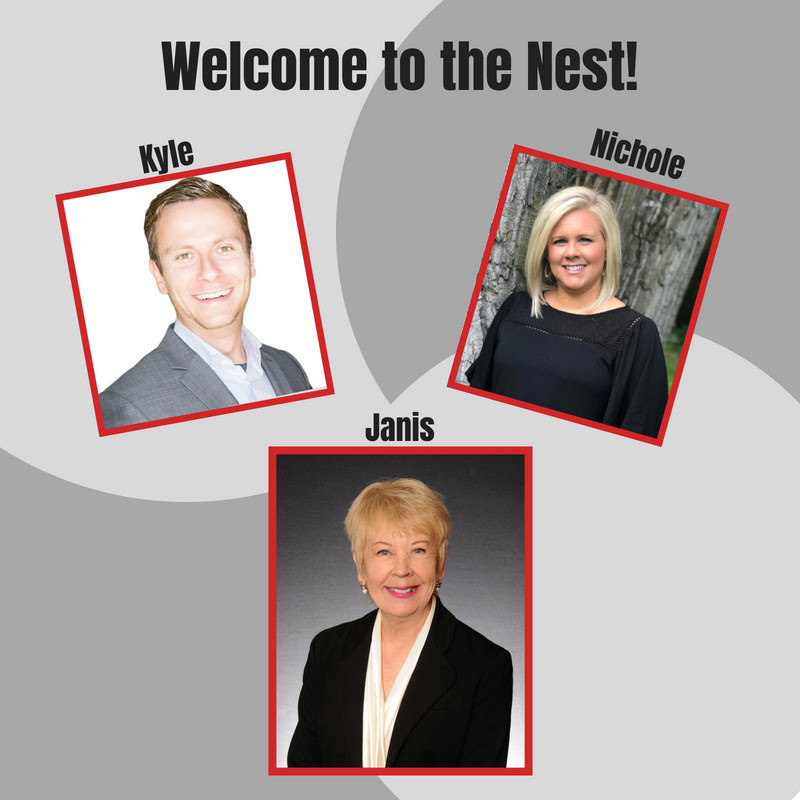 We have recently welcomed Janis, Kyle and Nichole to our Cardinal Realtors team. To meet all of our Realtors click here. 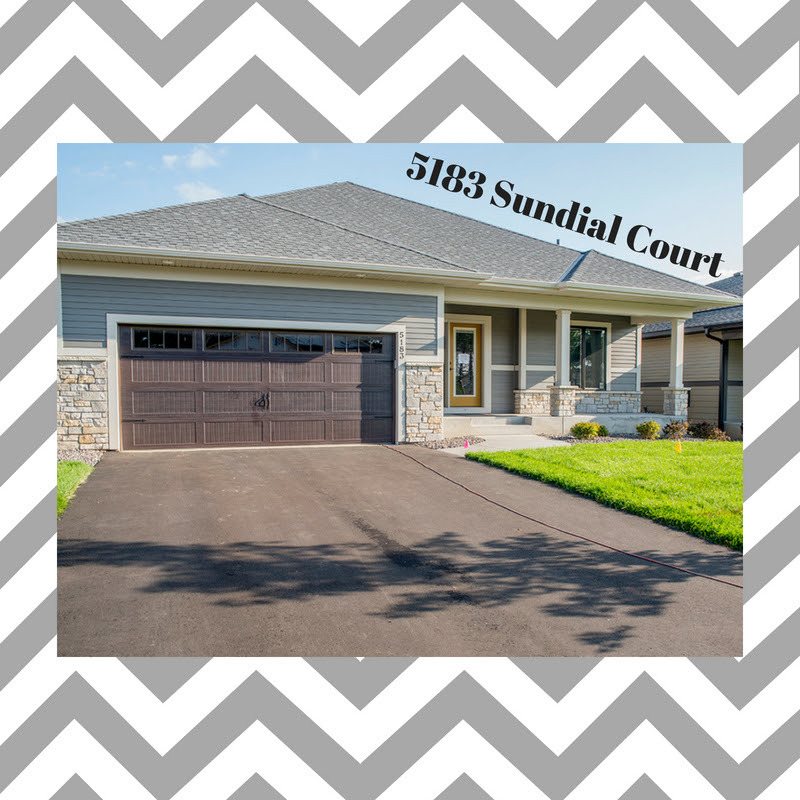 The Parade of Homes starts next week on Saturday! Cardinal Homebuilders is #1 this year. You won’t want to miss out on our newest custom-built villa style home in Cardinal Crossings. Ever felt heated counter tops? Now’s your chance! Stop by September 8th – 30th, Thursdays through Sundays from Noon to 6 PM. 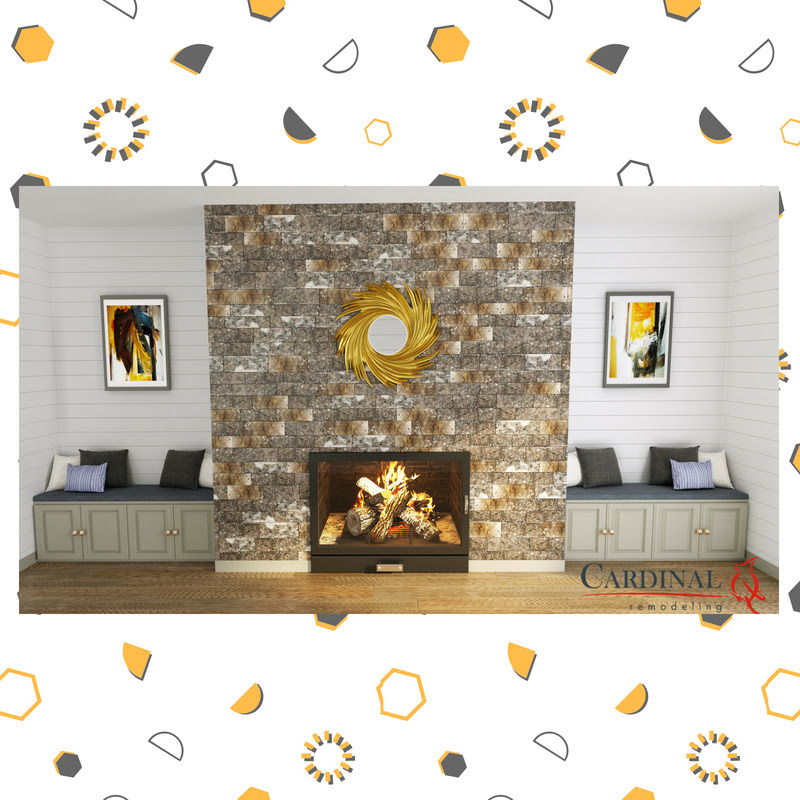 Like the Parade of Homes, Cardinal Remodeling is #1 in theRemodelers Showcase! Unlike the Parade of Homes it’s ONLY ONE WEEKEND. From September 28th – 30th you’ll be able to see a beautiful basement remodel. We knocked down two walls to create an open theater room with a built-in professional AV system along with many other great features! Be there for the last weekend in September,Friday through Sunday from Noon to 6 PM.